Welcome to COFFEE with Kim with Special Guest Van Brooks. What do you do when everything you had dreamed of and planned for is snatched away in a single moment? 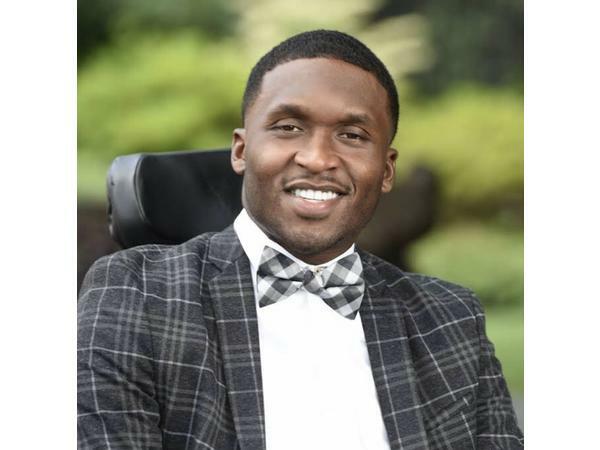 On our next COFFEE with Kim, our guest is Van Brooks of Baltimore, a three-sport star athlete who suffered a life-altering spinal cord injury on the football field. His journey toward life after tragedy shows what determination, no matter the circumstances, can do! Join us to hear Van's six steps to overcoming obstacles and achieving new purpose. Enjoying the Conversation? Subscribe to the Show! 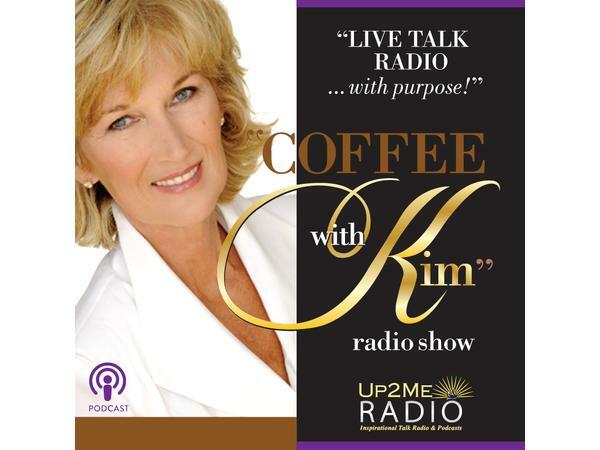 Visit the COFFEE with Kim Show Page at www.up2meradio.com to learn more about the network, the show, Host Kim Crabill and her guests.